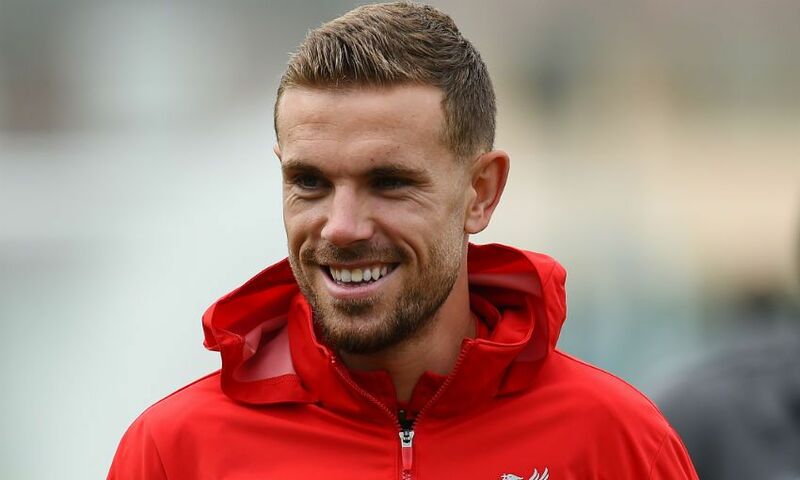 Liverpool captain Jordan Henderson could make a landmark appearance in tonight's Premier League clash with Wolverhampton Wanderers. The 28-year-old midfielder, who joined the club from Sunderland in June 2011, will play his 300th match for the Reds if selected at Molineux. The skipper is the only surviving player from either Liverpool or Wolves who featured the last time the clubs met in the league - a 3-0 away win for the Reds in January 2012. Liverpool's last eight Premier League meetings with Wolves have produced a total of 15 goals. The Reds require four goals to record 150 in league games against the Midlands club, with this being the 95th league meeting. 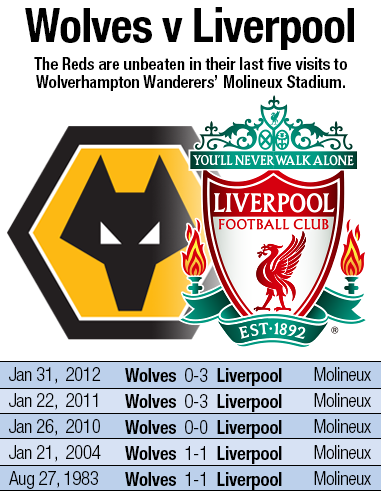 LFC's biggest ever win at Molineux came in September 1968, when they scored six without reply. In the last 26 league meetings home and away the Reds have prevented Wolves from scoring on 15 occasions. Jürgen Klopp's men are on an 18-game unbeaten run in the Premier League - their best ever of the era and their joint-eighth longest of all time. The Reds have conceded just five away goals in the Premier League this season - only Manchester City (four) have let in fewer on the road. Only Arsenal (20) have scored more goals away from home in the league this season than Liverpool's 19. 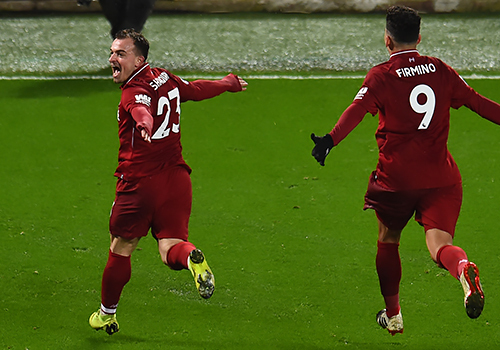 Xherdan Shaqiri has scored three goals in his last three appearances while Mohamed Salah has four goals in his last three. Liverpool have not lost any of the 23 away matches in all competitions in which Roberto Firmino has scored (20 wins, three draws). Wolves have scored just once against Liverpool in four home Premier League meetings - Kenny Miller with a 90th-minute equaliser in January 2004.